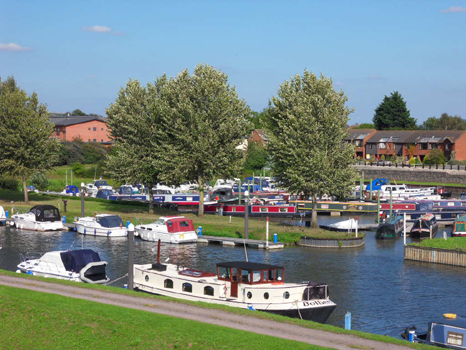 Westview Marina is on the River Great Ouse in the village of Earith in Cambridgeshire. 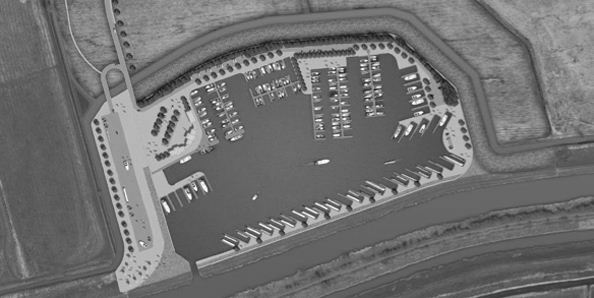 The marina is located with good access to major trunk roads and lies 6 miles from the riverside town of St Ives and 10 miles from Cambridge. 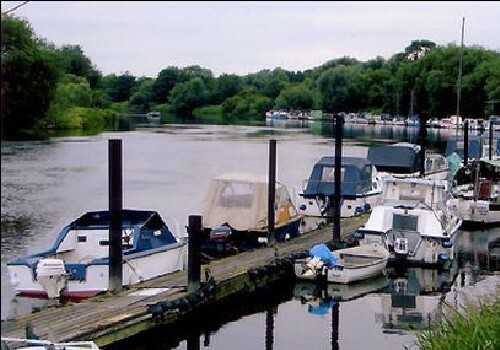 It is a family owned marina set away from busy roads and enjoying an extensive river frontage. 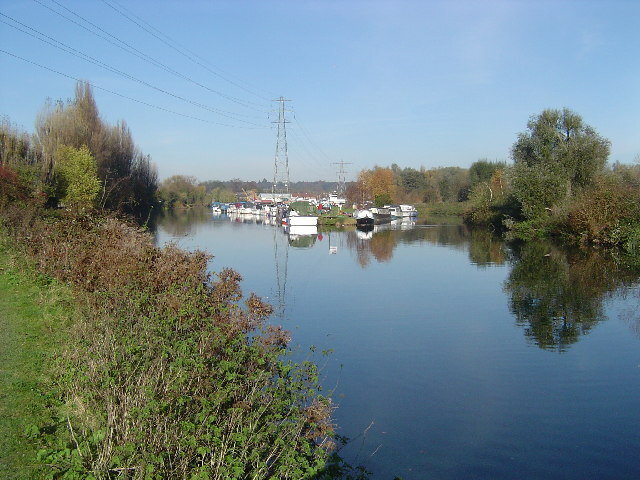 Westview Marina is centrally placed on the Great Ouse. Traveling upstream through the locks you can reach St Ives and Huntingdon within a few hours and Bedford in a day or two. You can travel downstream through Hermitage Lock and reach Ely in approx 4 hours or head for the Cam and arrive in Cambridge. There is the option of going down the new Bedford River to King’s Lynn for those wishing to cruise on the coast. The marina accommodates a small caravan park for touring caravans. The common seal is a frequent visitor at Westview Marina and the young seals enjoy putting on displays in the summer for anyone who cares to watch. The seals enjoy the warmer weather when they sunbathe on the pontoons and they frequently follow the boats cruising along. On the mighty River Severn, Britain’s longest river, lies Upton Marina, south of historic Worcester and north of Tewkesbury, Upton Marina offers secure pontoon and bankside moorings for all types of craft with hardstanding storage space and visitor berths, where you may take advantage of all the modern facilities you would expect from a large, well equipped, modern marina. 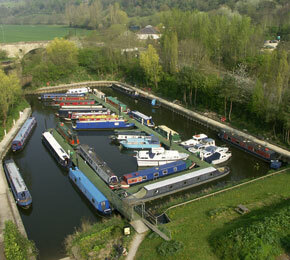 It is also home to a fleet of holiday hire boats. It is possible to reach Stratford-upon-Avon and moor up opposite the Shakespeare Theatre. In fact there is hardly anywhere in the country that cannot be reached from Upton upon Severn by inland waterways. For more adventurous cruising southwards, it is a day’s run to the Bristol Channel and open waters. Yacht Harbours Association has awarded the marina four gold anchors for the range and quality of its facilities. 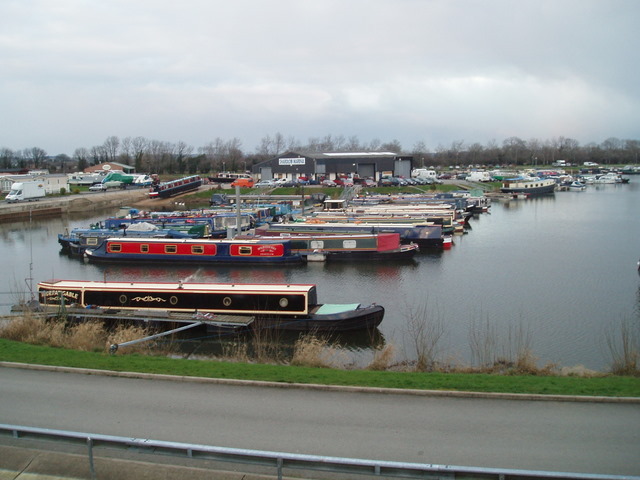 They have a licensed bar, restaurant, service and repair for both cruisers and narrowboats, chandlery, boatbuilding, slipway, 18 ton hoist, hard standing, electricity and water to all pontoons, telephone, broadband and satellite TV connections if required, diesel and pumpout as well as boat sales. The only facilities they don’t have are petrol and a launderette. However, there is a launderette close by in Upton. 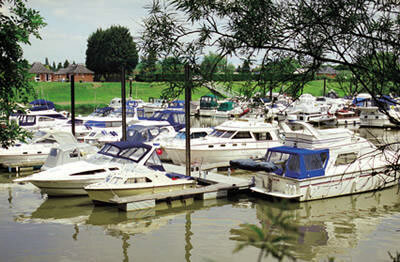 The marina is situated within a mile of the confluence of the Lee and Stort at the gateway to the East of England. 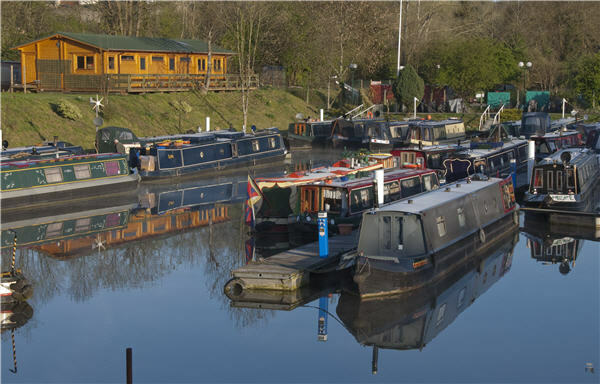 Benefiting from access to the Hertfordshire countryside, the marina is ideally placed for walking, cycling, fishing and birdwatching with Lee Valley Regional Park. Boasting 200 berths, all general board yard facilities are on offer and train and bus services are within short walking distance.